UOP Assignment Help is offered for MGT/521 Management that is one of the most and reputed course that is being offered by the University of Phoenix. This course holds a lot of important if you are directed towards the accomplishment of you Management Degree. Like other courses, this course is also bifurcated in six weeks that has its own specialization. Each week involves multiple submissions including the reflection paper, Discussions, quizzes (Knowledge checks), Term-exams, and discussions. Our UOP assignment help team is fully specialized and experienced to provide you assistance with each and every part of this course and the related assignments. Week 1: Introduction to Business Management: The first week provides you an introduction about the four core functions- Management, Sustainability, Role of the Manager, and the universality of management. Based on these concepts, you will be required to participate in the discussion activity where you may require a fixed number of “SUBSTANTIVE POSTS” to get the full mark. These participation posts reflect the level of your understanding and expertise. The other parts involve the completion of MBA module and Personal Professional Development Plan Activity, that is divided into two parts- Part 1 and 2. Week 2: Planning: This week will provide you an idea about the Importance of the SWOT analysis, the Goals and objectives of the organization and the evaluation of different Corporate Strategies. The main focus of the professor in this week is on the Functional Area of your Business Paper, Effective Research and Writing at University of Phoenix, Personal Professional Development Plan Activity. If these areas will be effectively accomplished, you will be provided the full grade without any doubt. Week 3: Organizing: This is one of the most important weeks in the whole course because it serves as a basis for all the tasks towards the achievement of the management degree. This week provides KSAs about the organizational Structure, need for Collaboration, and Team Conflict. 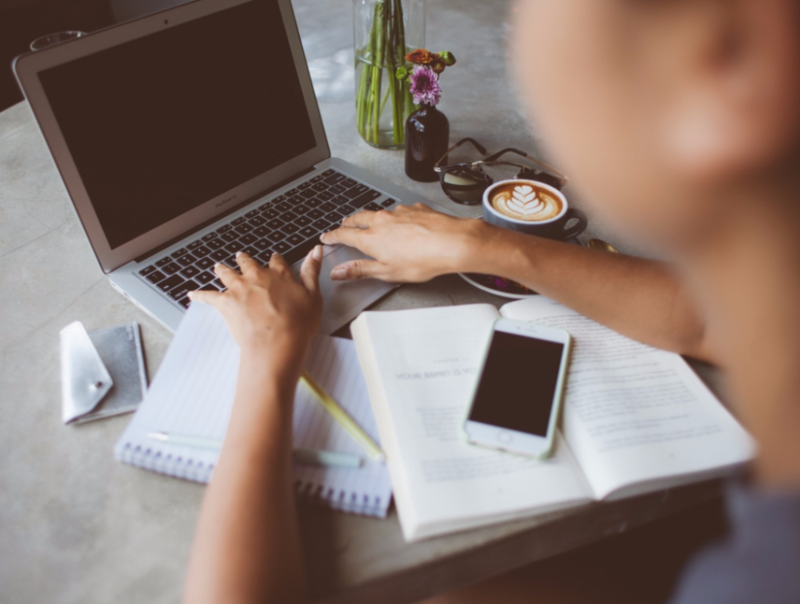 In this week, a student will be required to write a paper which will create strategic and operational plans that will be based on the SWOT analysis. Moreover, the Week Three Learning team reflection will also be required to complete in this Week. Week 4: Leading: This week will help you learn regarding the leadership theories, behaviors, and differences. An Organizing Work Paper will be required to be completed in this week. This will include an organizational chart, recommendations and a rationale for the upper management. Overall, this will be an organizational planning assignment week. Week 5: Controlling: This week will require you to write a memo to the manager where you will have to explain your planning process to guide your team in a successful manner. This week also include Week five learning team reflection activity which needs to be completed by the last day of the week. Week 6: Business Ethics: This is the last week that includes a MGT/521 Final Examination, Planning and measuring performance paper, and Week six learning team reflection activity. The primary focus in this week will be the Identification of the performance gaps, and recommended actions in regard of those gaps. Instead of making a short-term process, we focus our efforts to make it a long-term process of learning where you will be satisfied and your capacity of assignment solving will be enhanced in several different ways. 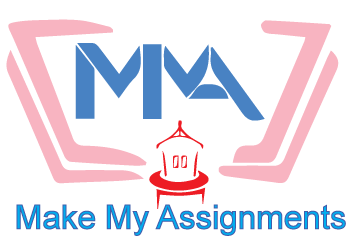 We provide diversified services that include Marketing Assignment Help, Law Assignment Help, Finance Assignment Help, Management Assignment Help, Accounting Assignment Help, etc. Our service is the best online assignment help service on which you can rely without a second thought.